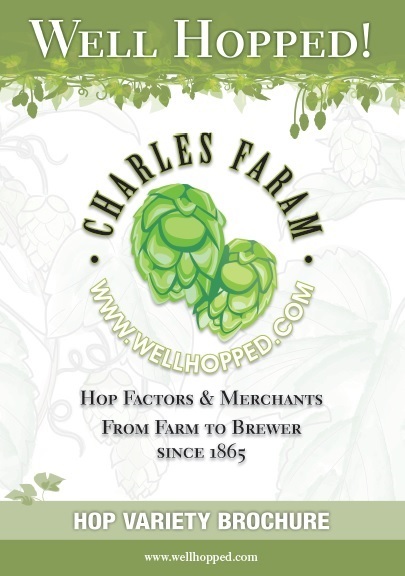 Nelson Sauvin™ is an excellent dual purpose hop; providing both intense, distinct flavour characteristics as well as high alphas. An excellent all-rounder, this hop is able to produce big punchy Ales as well as subtle yet bitter Lagers. In a nutshell Nelson Sauvin™ can be described as a “quintessentially New Zealand” variety that has gained an international reputation in the speciality craft and seasonal beer market. Developed at New Zealand HortResearch, this variety was bred using a New Zealand Smoothecone variety and a selected New Zealand male and was released in 2000. Its distinct fresh crushed gooseberry smell is a descriptor often associated with the Sauvignon Blanc – giving it the name Nelson Sauvin™. 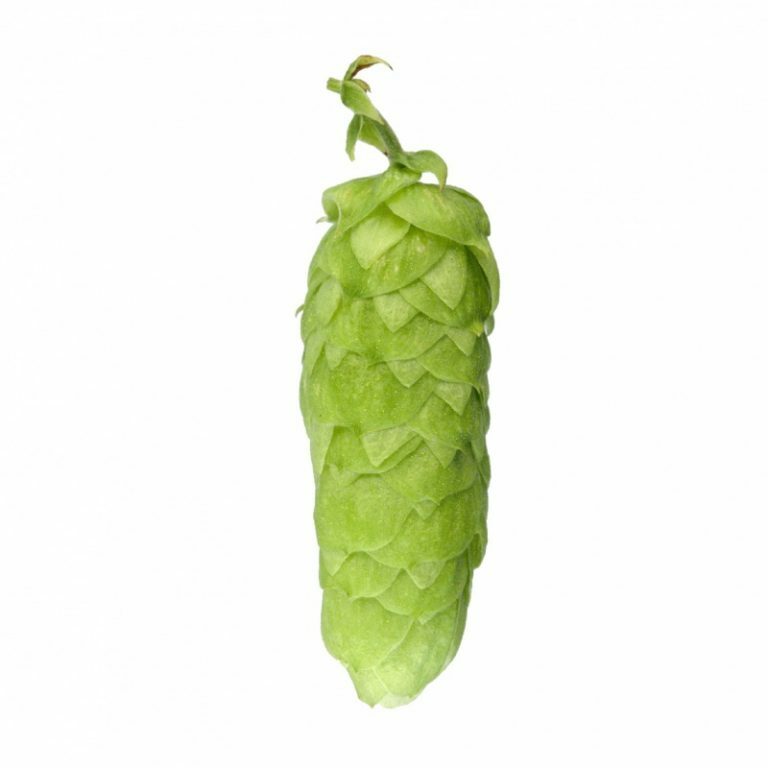 A mid to late season hop with a moderate yield; this is a late shooting hop with a vigorous spring growth producing a compact cone with an ovate shape up to 5cm long. Disease free.